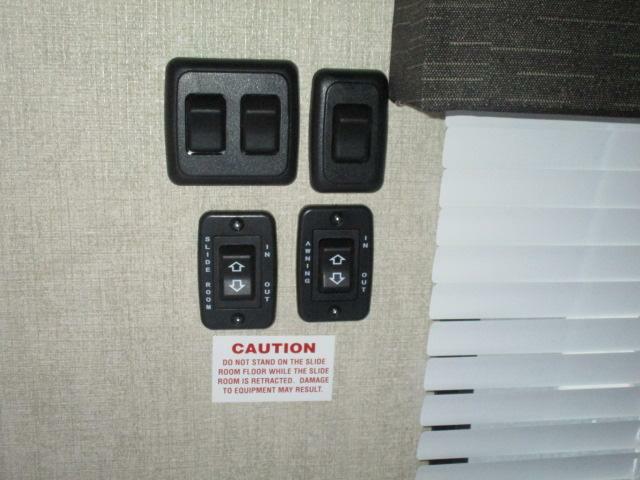 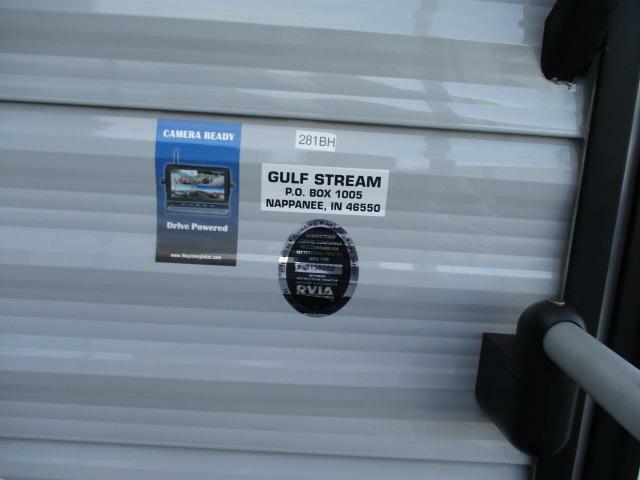 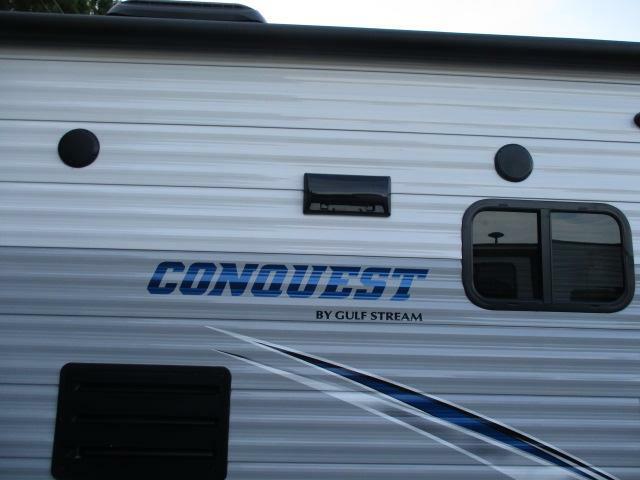 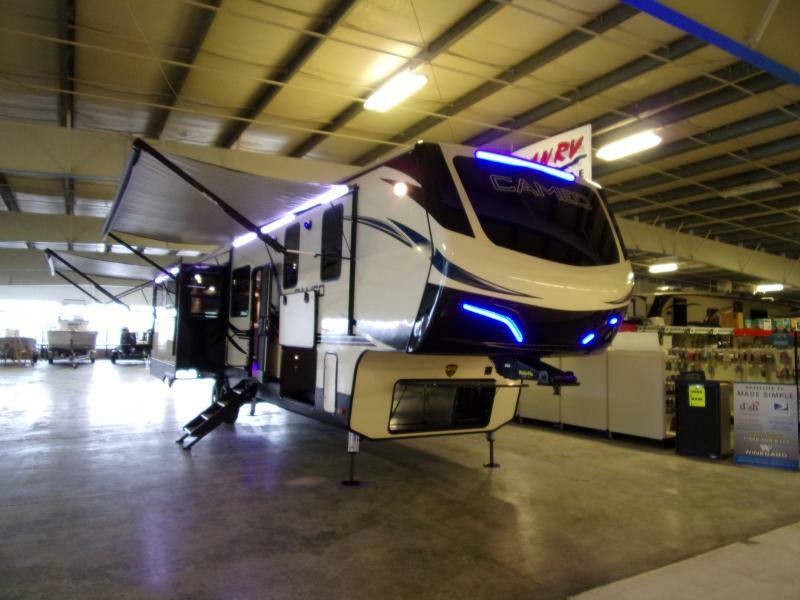 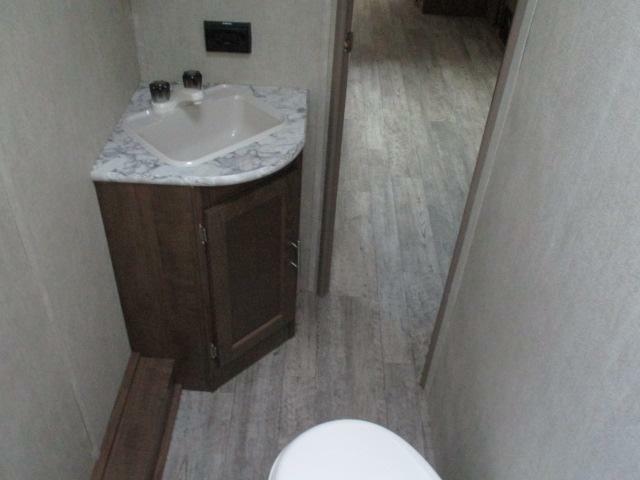 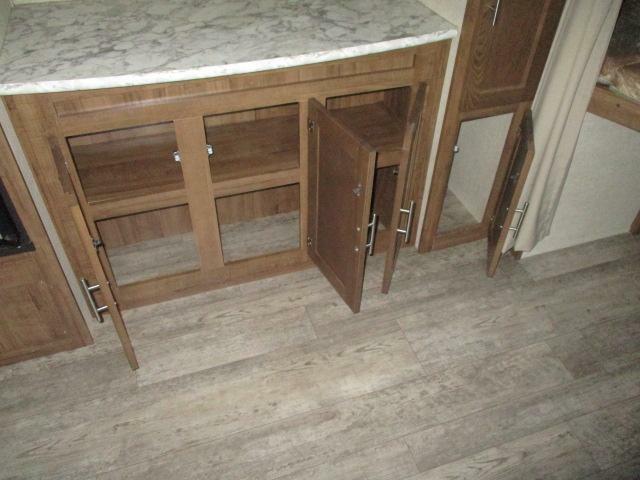 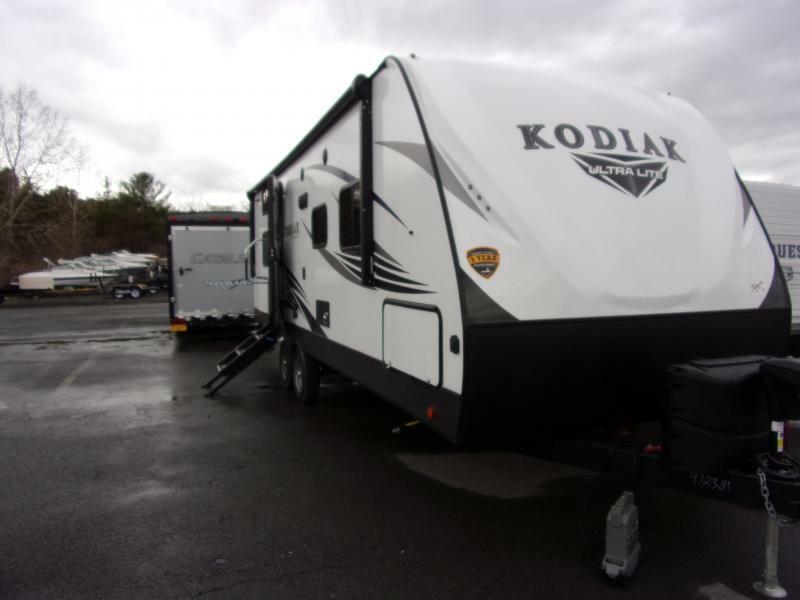 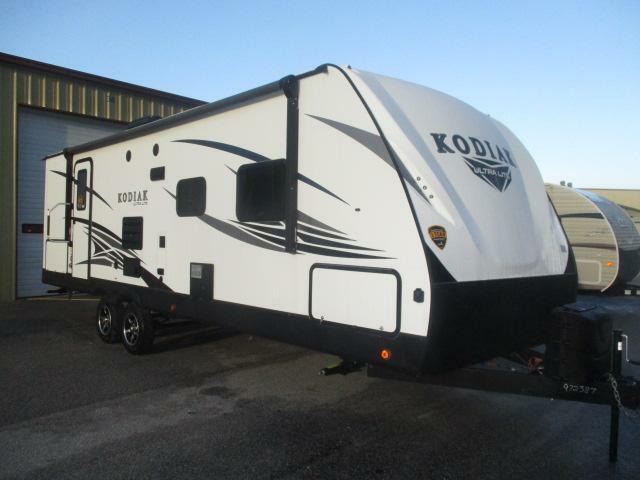 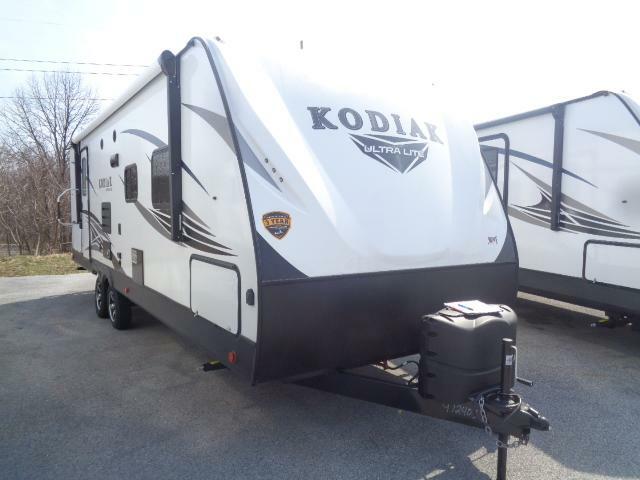 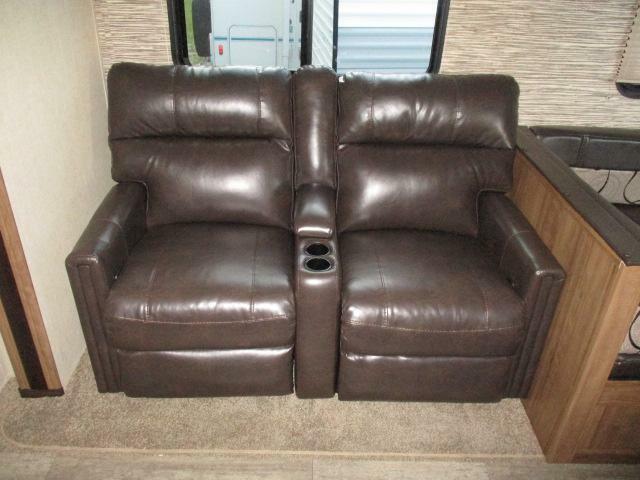 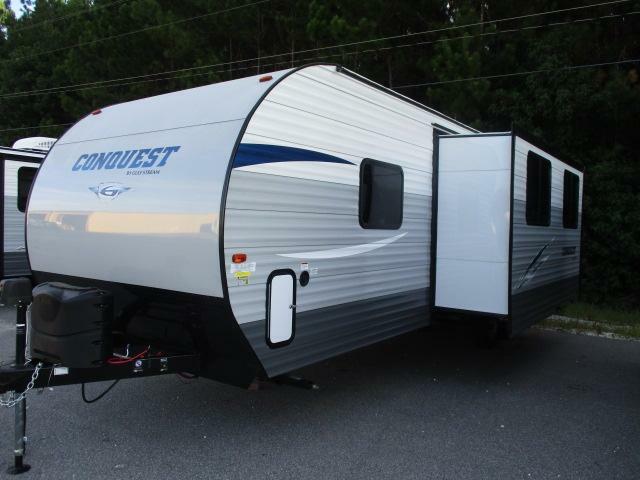 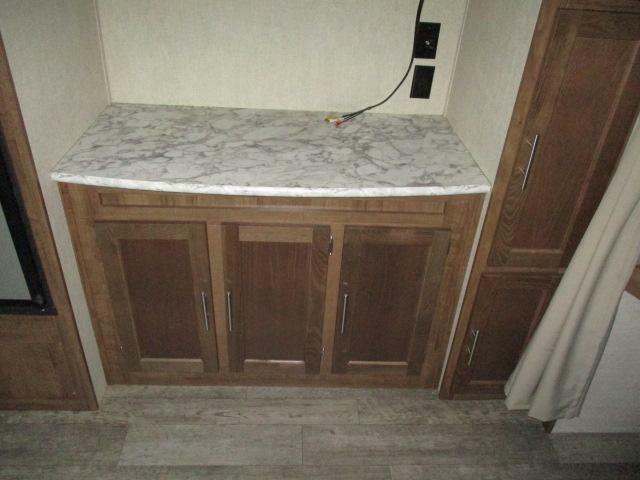 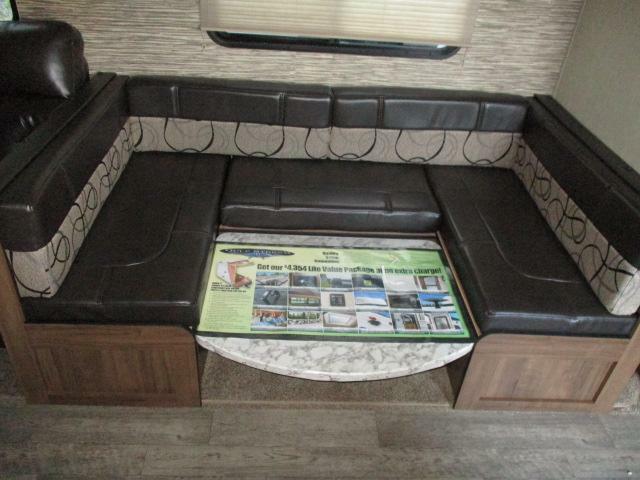 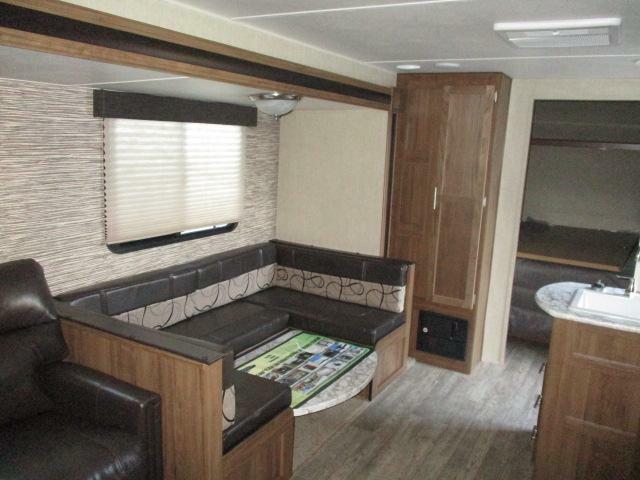 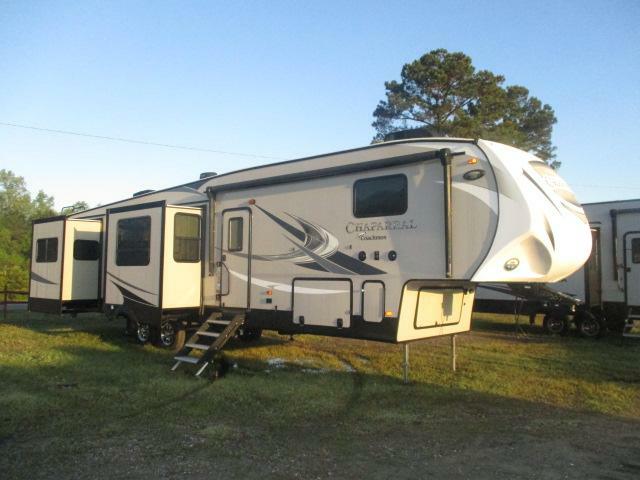 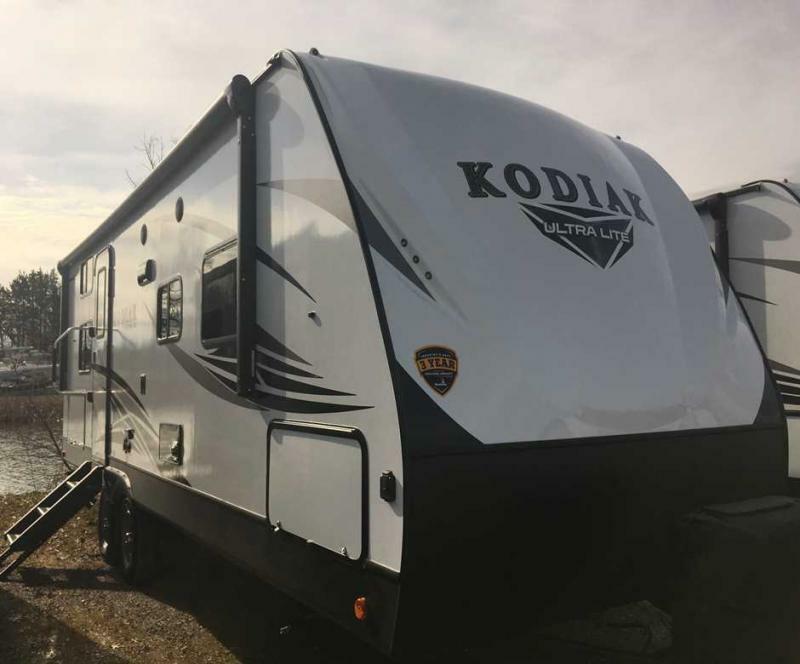 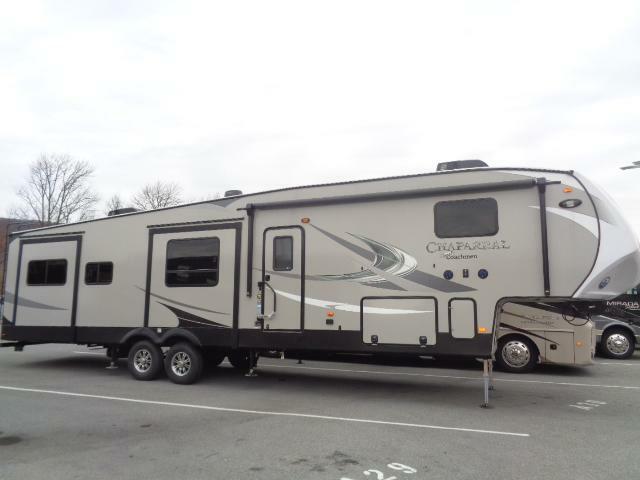 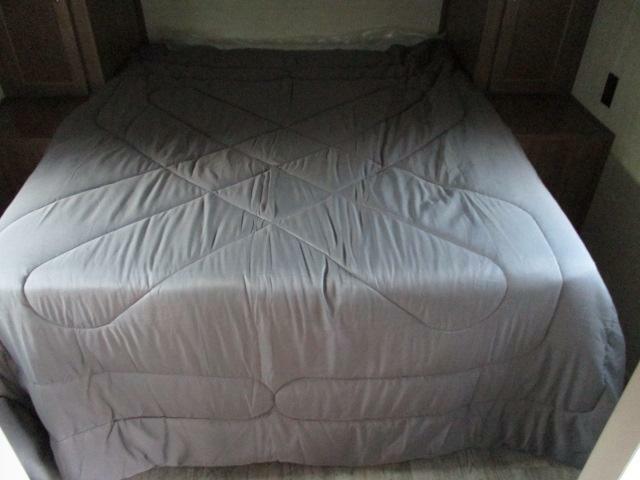 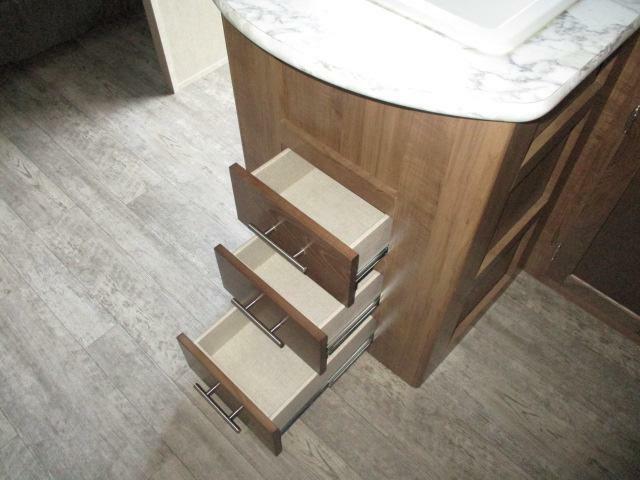 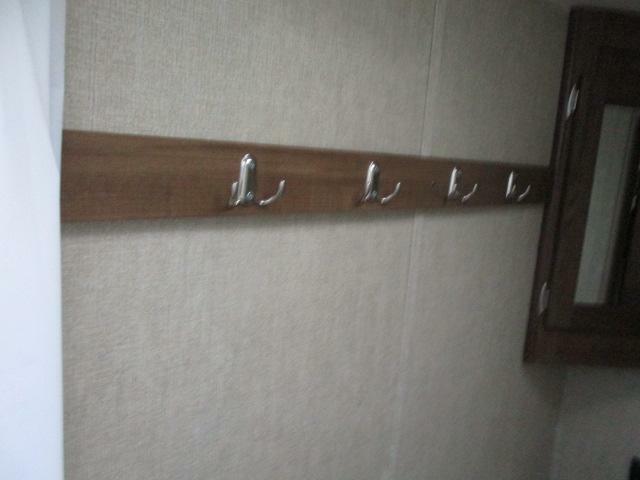 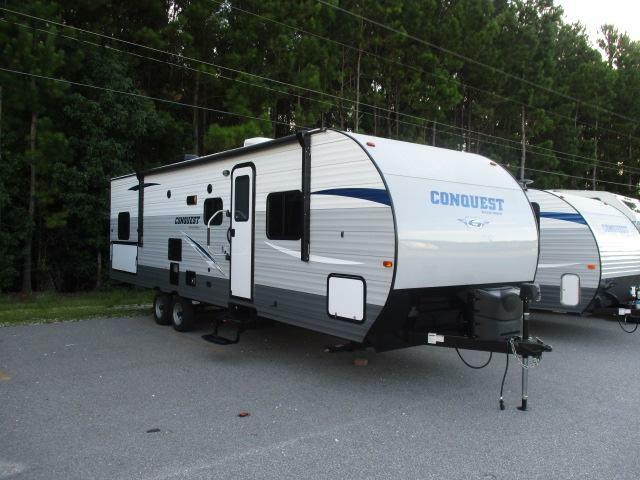 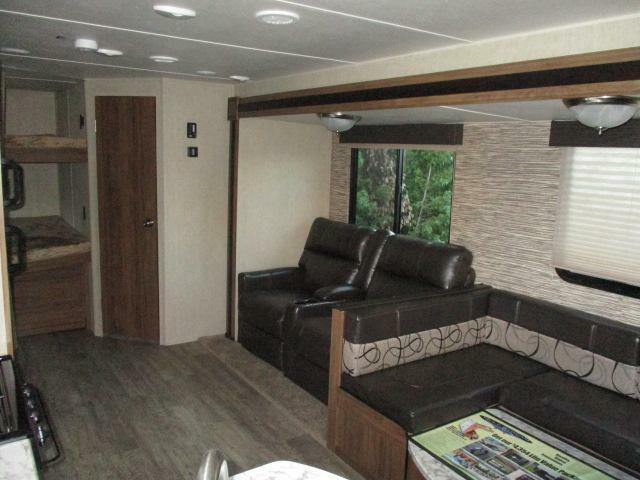 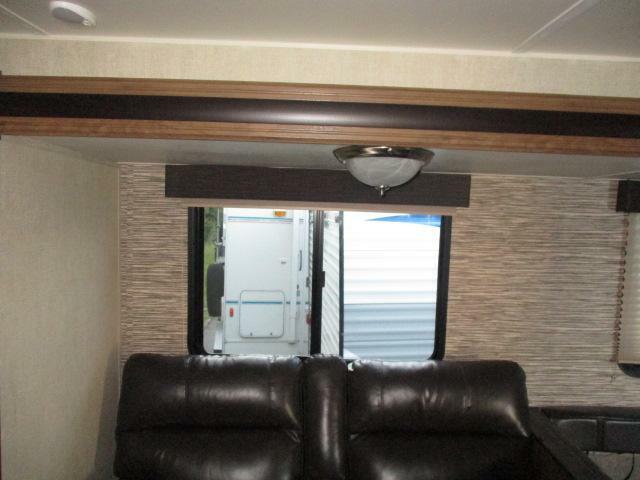 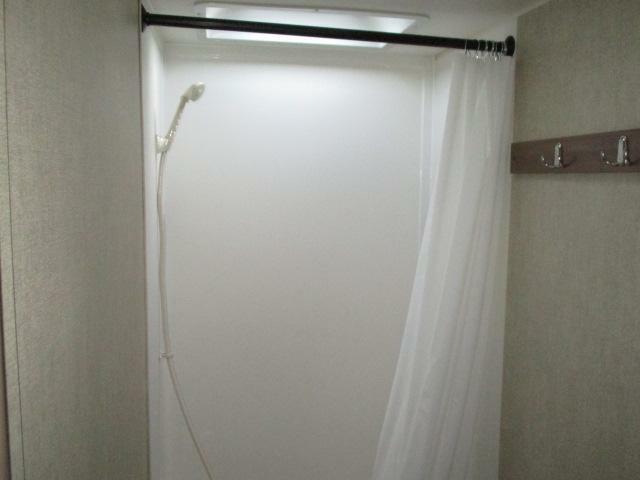 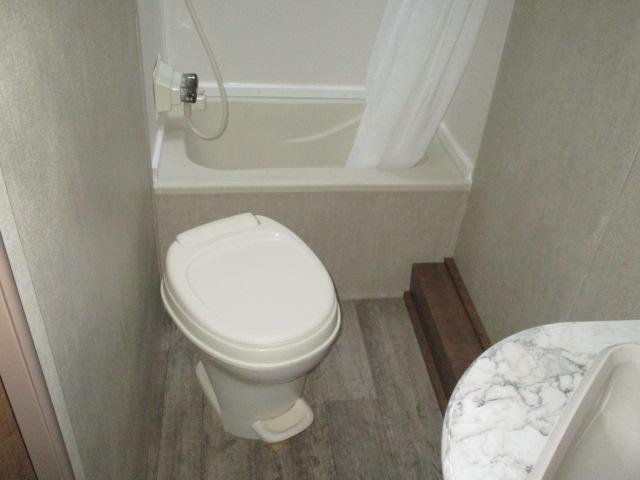 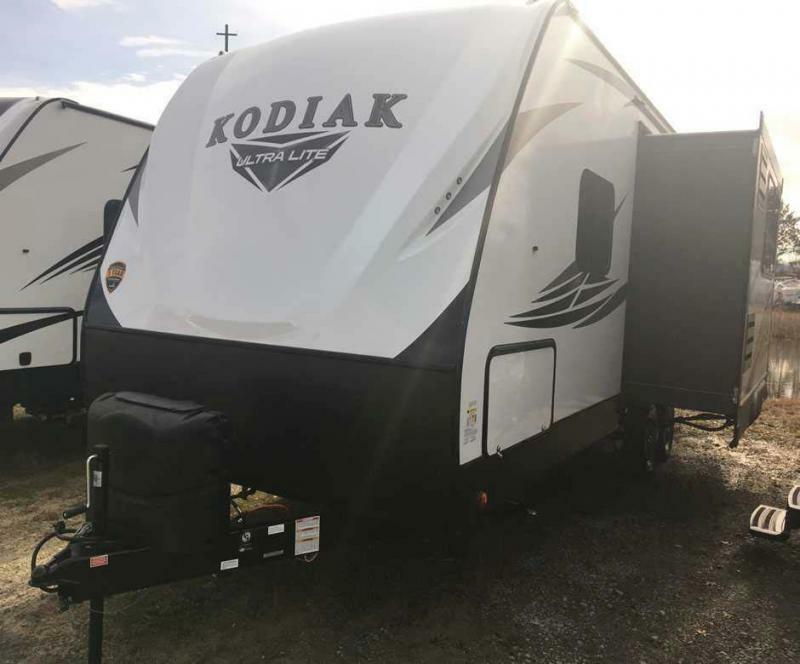 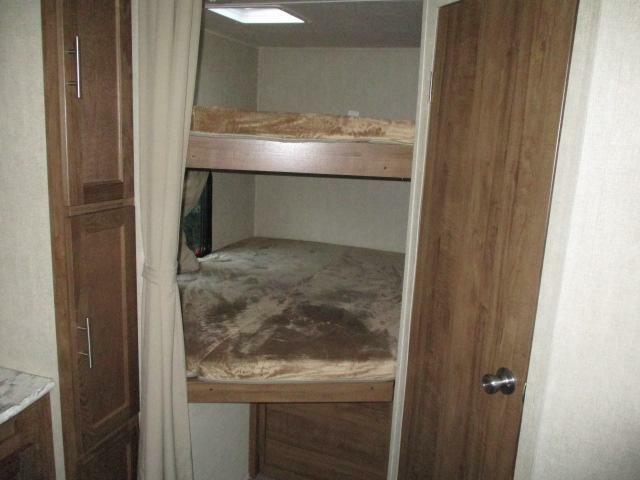 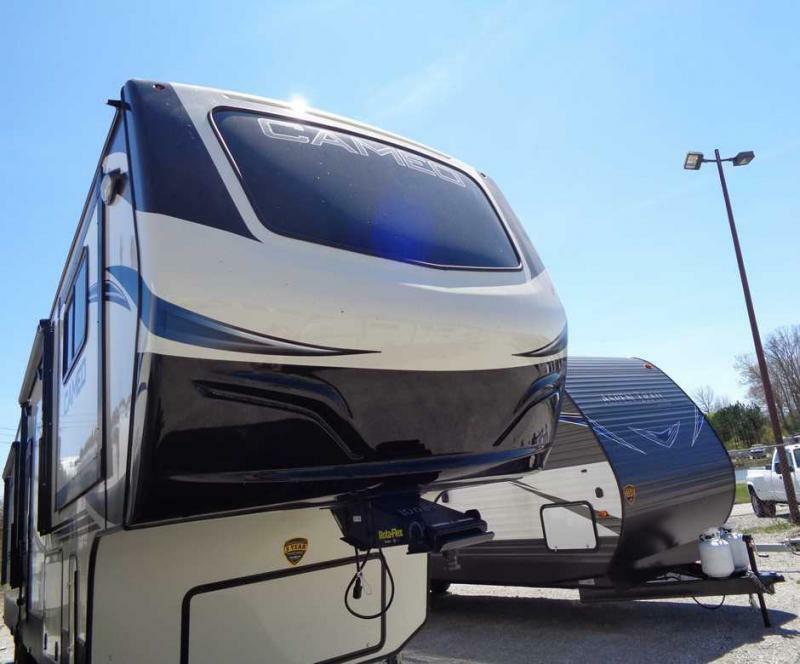 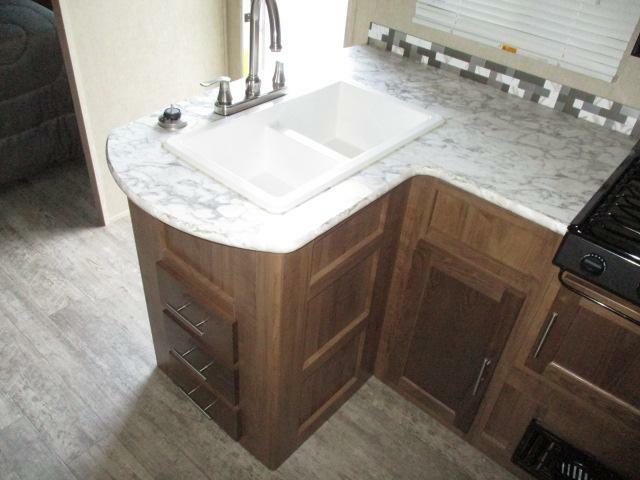 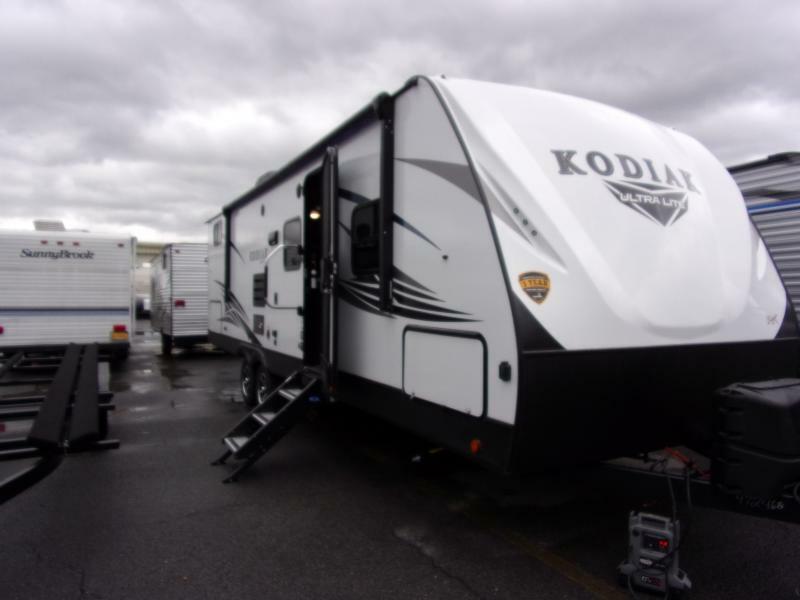 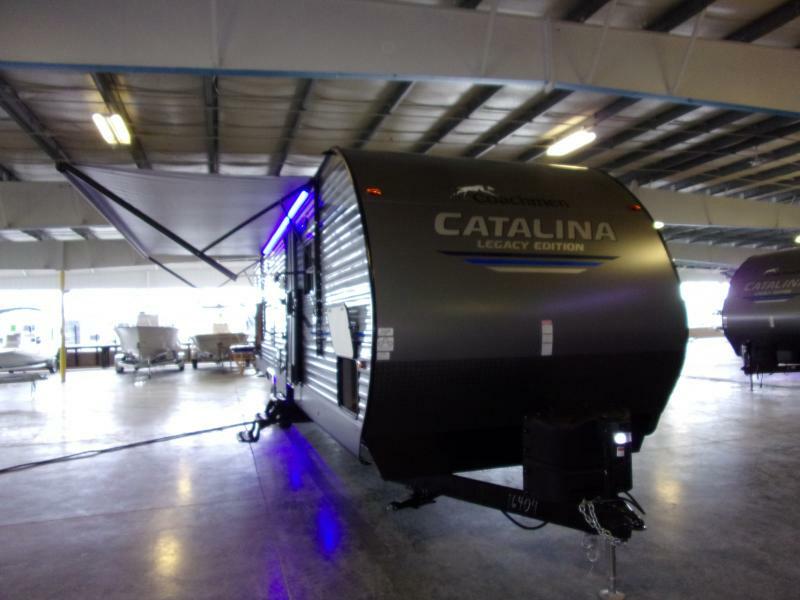 Come see this brand new 2019 CONQUEST 281BH travel trailer today! 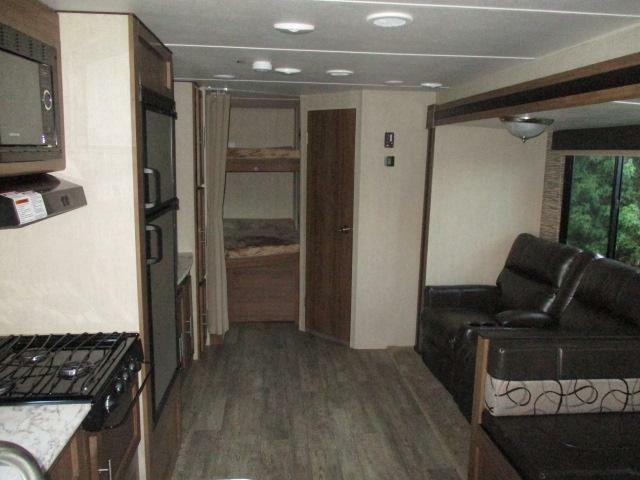 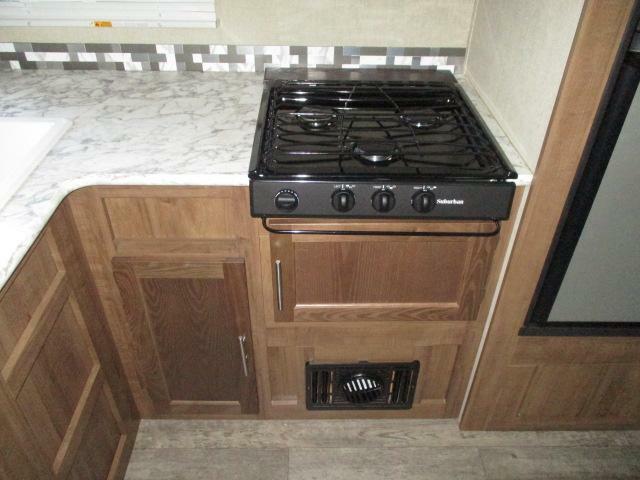 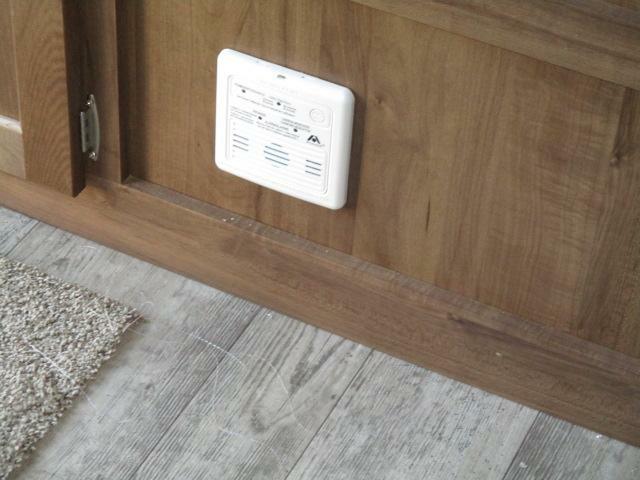 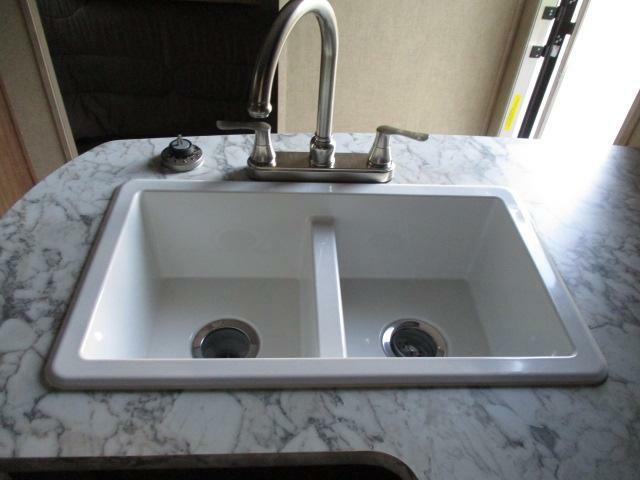 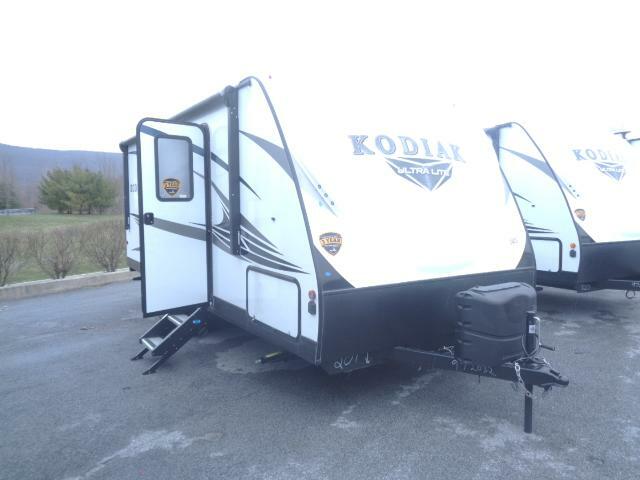 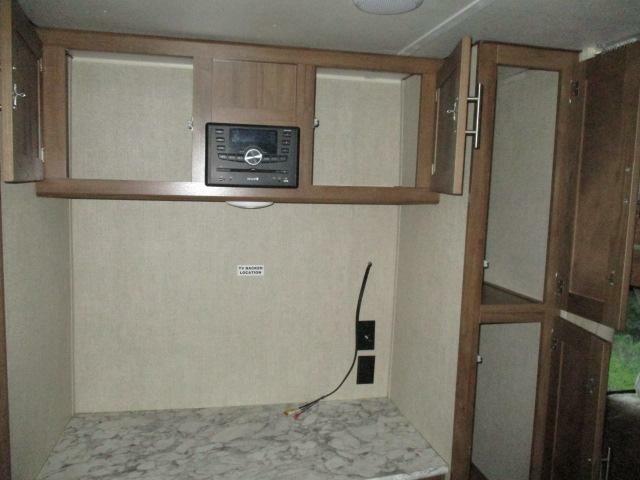 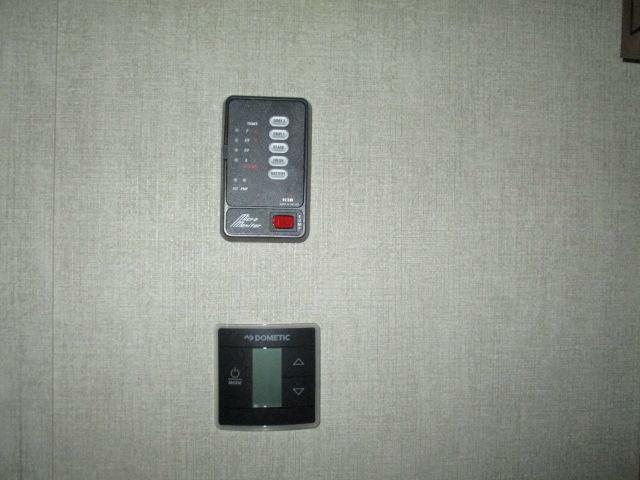 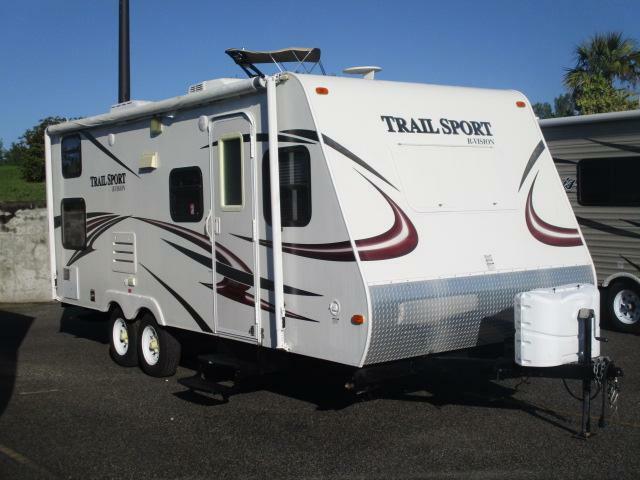 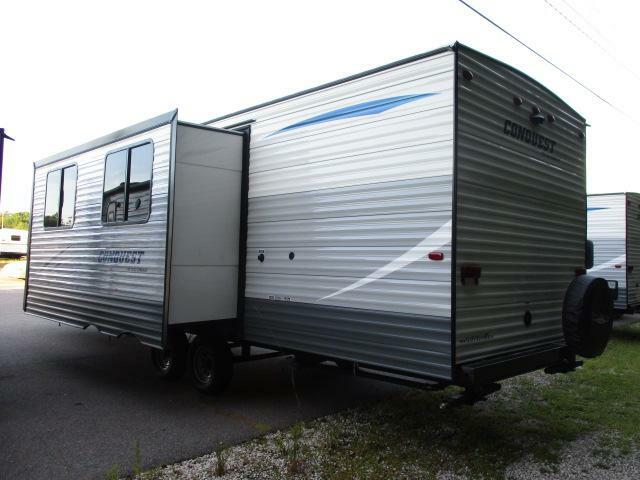 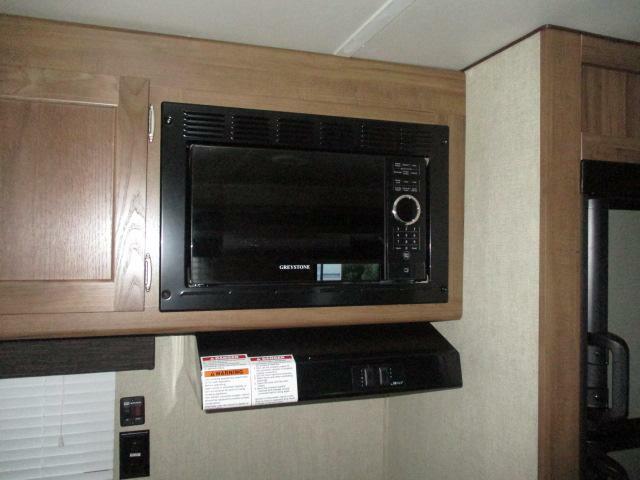 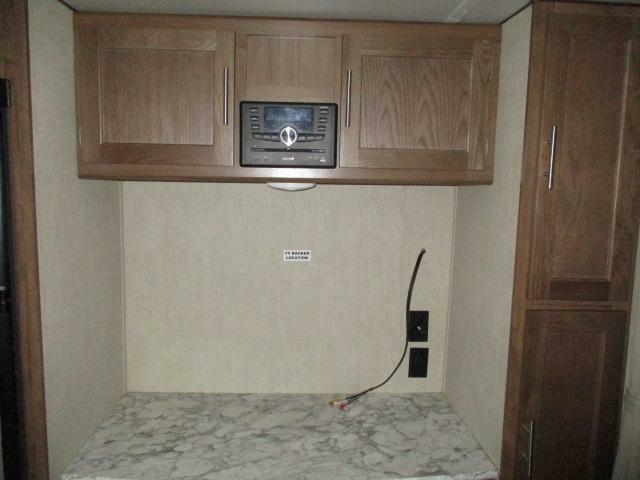 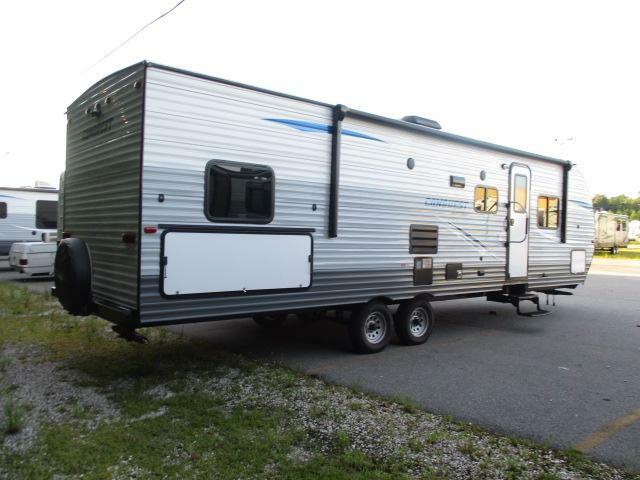 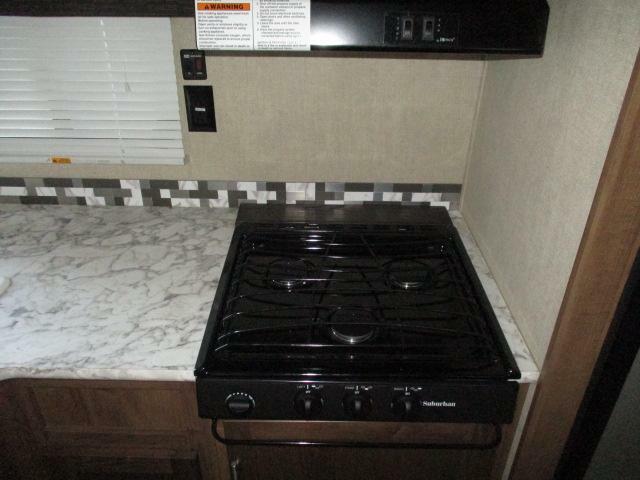 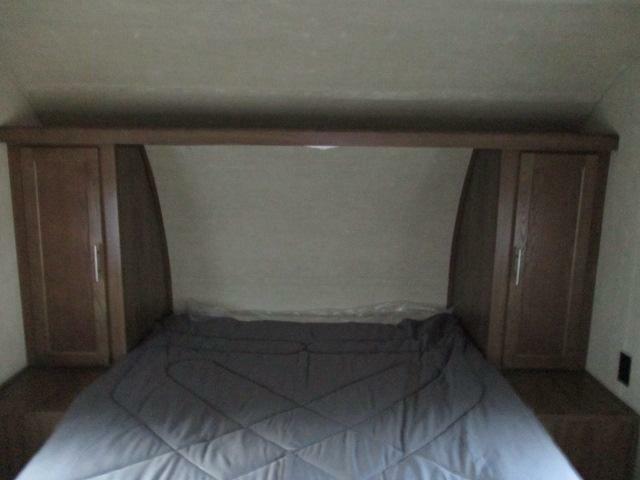 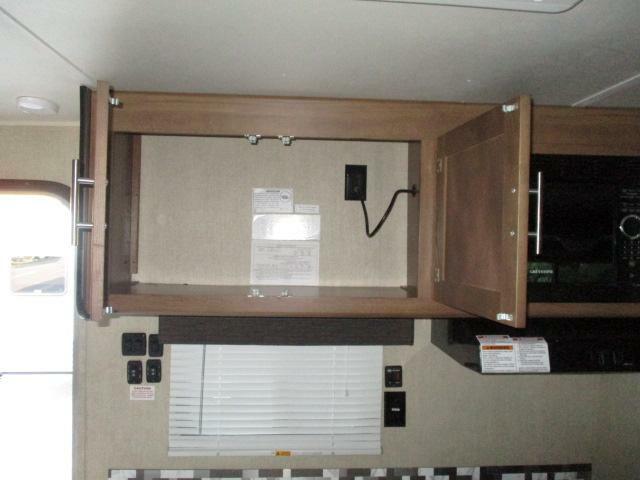 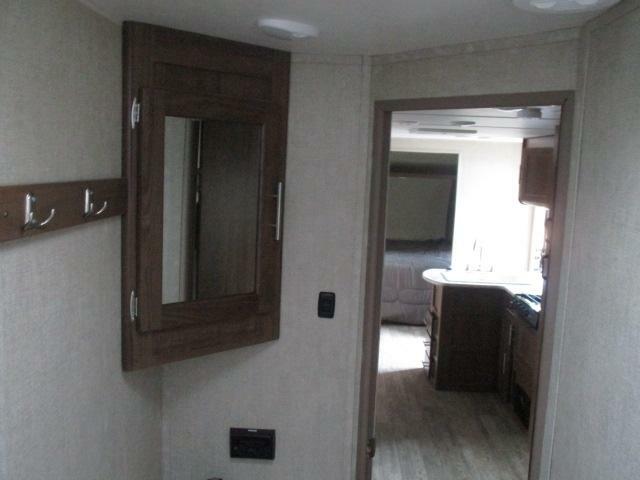 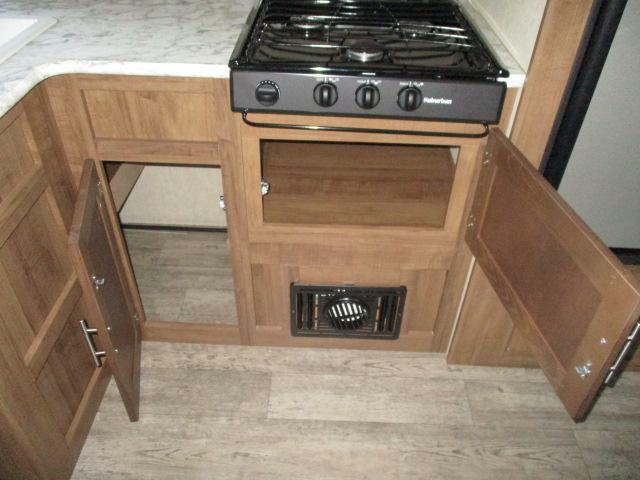 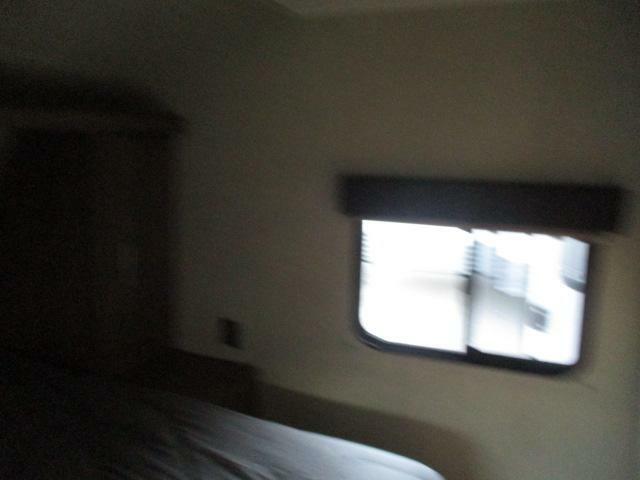 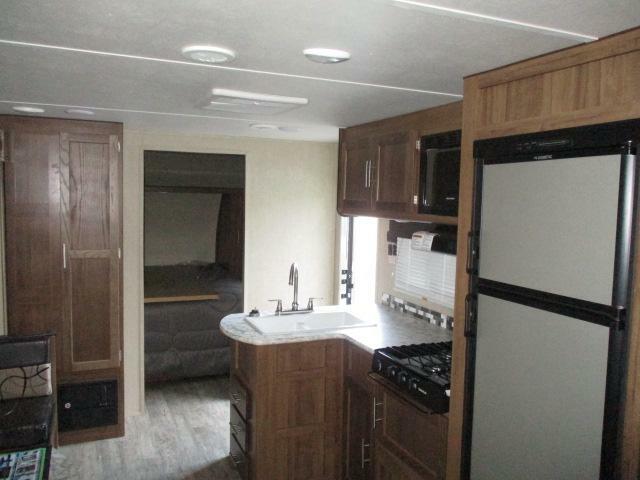 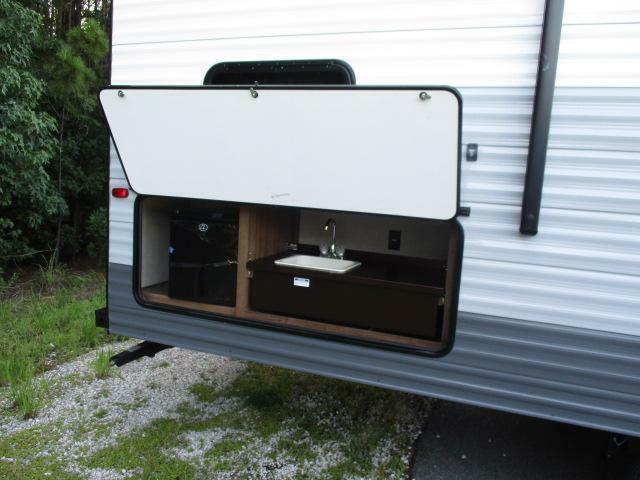 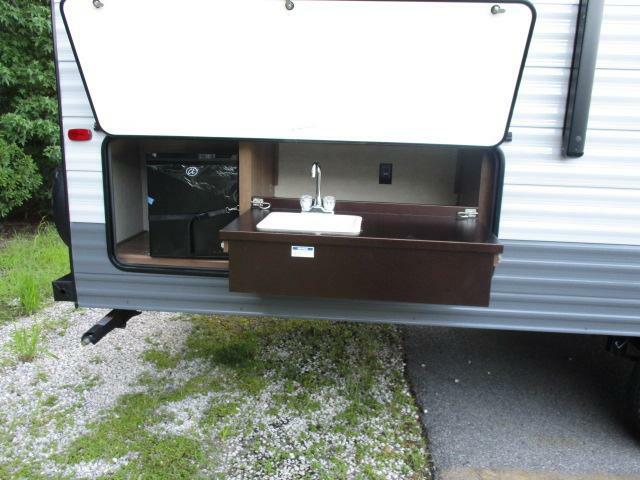 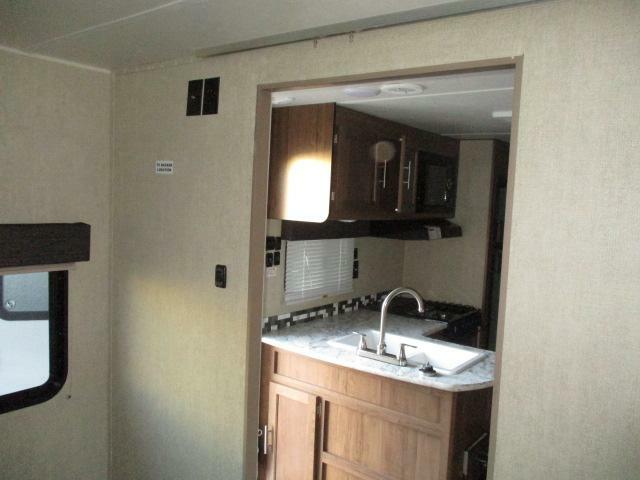 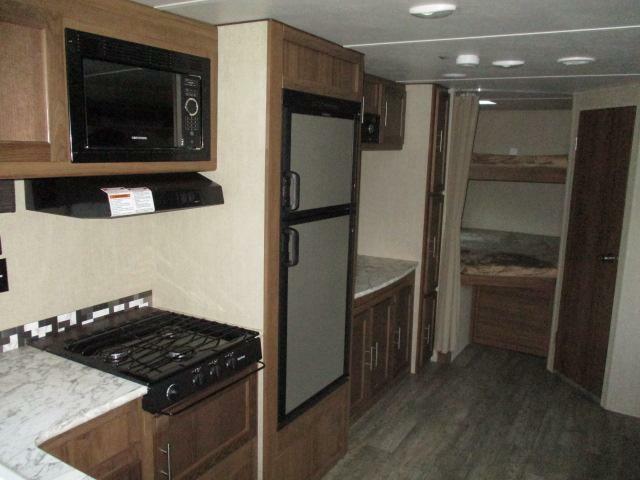 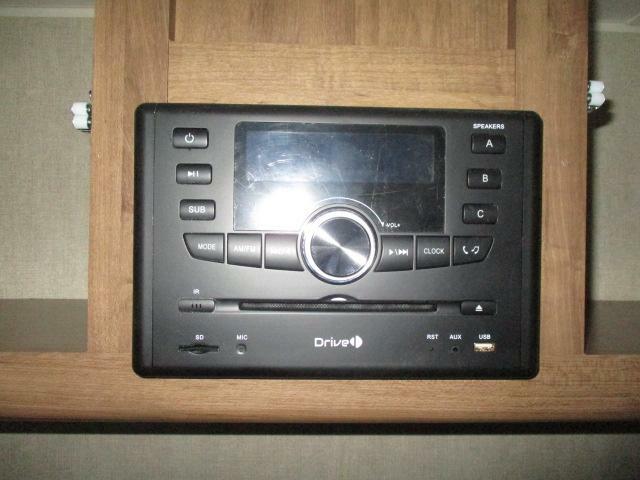 This camper is equipped with a 3 burner range with oven, microwave, LED lighting, stainless steel kitchen appliances, AM/FM/CD stereo, plus more! 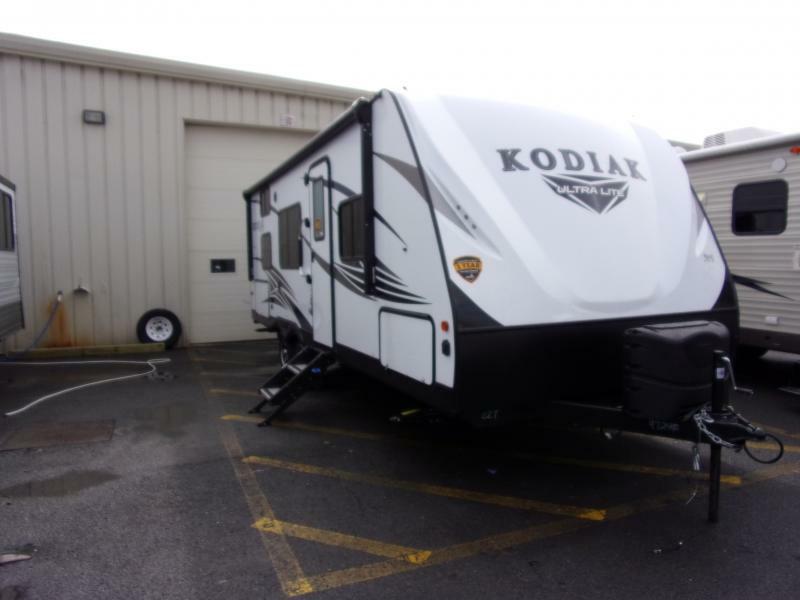 Come see us today!